Tangled and True: puj booti. 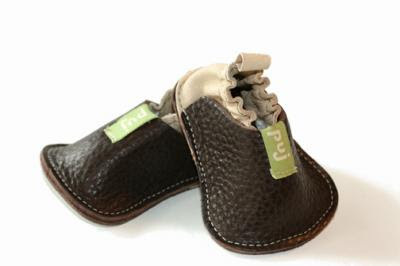 Another amazing product from puj, this symmetrical shoe eliminates a wrong foot! They're hand made by a master boot maker and his wife in the United States. Made from the finest buttery leather they'll make quite the fashion statement! $90 … just to make certain.